Goodbye to Sugar and Carb Cravings! 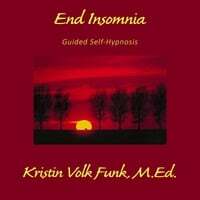 Kristin’s guided self-hyponosis audio recordings are available as both downloadable MP3 files and physical audio CDs. Someone dear to me recently revealed that she’s been holding a grudge about a comment I once made. Not only was I deeply saddened by this, but I was surprised to learn it occurred almost 30 years ago. It pained me to know I had inadvertently hurt her feelings and that I hadn’t had the opportunity long ago to explain and apologize for the misunderstanding. I never wanted to injure her. Relieved that she finally told me, we could now talk about it and heal the wounds. This situation led me to examine my own heart for grievances and grudges I’ve been holding. Chatting with my friend Ann about this, we lamented how grudges can rob us of happiness and lightness and can last a lifetime. She said she has an aunt who had been a master of holding grudges against people and being angry. Until dementia. With dementia, her aunt is now quite pleasant and often says, “I know I should be angry with that person, but I can’t remember why”. As deeply tragic as dementia is, her aunt seems overall much happier without her stories of anger and pain. Ann said her aunt has turned into a “cupcake”! “Wouldn’t it be great if, without dementia. we could just press a Cupcake Button and instantly forget our grudges and stories of pain?“, Ann and I mused. As humans, we tend to hold, nurture and protect our grudges, often unwillingly. Most of us would prefer to drop the pain and live more freely. So why don’t we? By holding grudges, even when they are very painful to maintain, we get to keep the identity of “the wounded one”, the “victim”. We get to nurture the story that “I am good and she is bad”, “I was right and he was wrong”. This story can give us a false sense of protection, strength and rightness. Our anger and victimhood define us and justifies our actions. But nurturing our grievances is like watering prickly weeds. I remember the story of a man who stayed angry at a classmate who bullied him in high school. He kept his anger alive for years through imagined heated conversations with the guy and by retelling his story of pain to anyone who would listen. He finally decided to return to his hometown for his 30th high school reunion, motivated by a resolve to finally confront the classmate with the hatred he’s obsessed about all those years. When he arrived at the reunion and asked about the classmate, he was shocked to hear the man died over 20 years ago. I’ve been planning for years to confront someone who wasn’t even alive, he said. What a waste of inner peace and time. That reality jolted him into instant forgiveness. Sometimes we think we’ll feel better by reminding ourselves of grievances on an ongoing basis…but the truth is we don’t feel better. Repeating the grudge to ourselves or to others only strengthens the pain and burden. We may receive some compassion in response, but then we’re still left with the anger and an even deeper sense of being “wronged”. Our grudges form a heavy, hardened wall around our heart, depriving us of the emotional freedom we crave. How do we let go of the pain and burden? Ask yourself, “Why am I holding on to this grudge?” What purpose do I think it serves me? Be honest about whether it actually is serving you or hurting you. Stop thinking about the person who “wronged” you and instead attend to the pain in your heart with empathy and compassion. Then, as an act of self-love, be willing to drop the story of suffering. Accept that you felt hurt but try to look for ways to reframe the “story”. 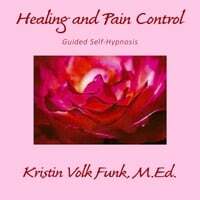 Knowing that most people do not intend to cause us pain, can we let them off the hook and thereby free ourselves? Don’t let anger define and limit you. Holding on to stories of being wronged diminishes your strength and power to live a fully purposeful life. Let go and move on. I have been married to my husband for 17 years. During the course of our relationship I have heard his mother repeatedly tell the same story over and over and over about how her in laws are basically horrible people. She keeps talking about this negativity like whatever it was that made her feel this way happened yesterday. I love all the people she talks bad about and agree with you when you say people should let it go, make peace and move on. The negativity has consumed her and she is very bitter. Her bitterness spills over into other relationships and she really has no real friends which is very sad. Good article! Dear Kristin, Thank you for your comment. Sadly, chronic and habitual negativity can consume a person’s personality and outlook and cause tremendous loneliness. I wish your mother-in-law the best with the hope that she someday sees the potential to turn things around in her mind and heart. 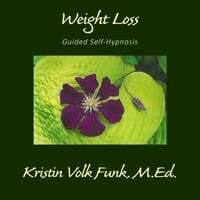 « Hypnosis and Weight Loss: Yes! It Works! 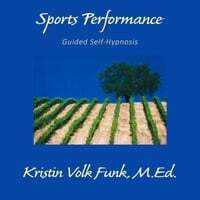 How Can I Get a Free Consultation or Schedule a Session? 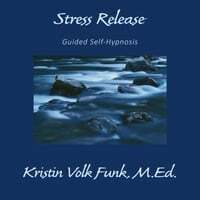 Please email or call us for a free consultation or to schedule an in-office or Skype session. 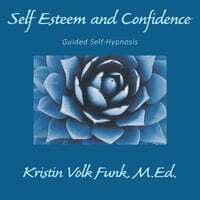 "This book has worked for me." 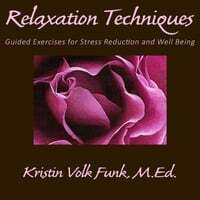 "This book has really worked for me and I continue to refer back to it, for it's wisdom. You will find no magic foods or diets, only tools and training to achieve weight loss success. It took a couple of readings before I could open up and write down my feelings. Kristen gently leads you to deal with the reasons you overeat. 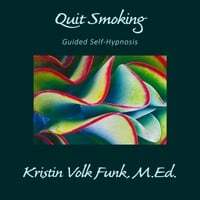 I have lost 100 lbs and continue to keep it off with exercise and the tools in "As Thin as You Think"." 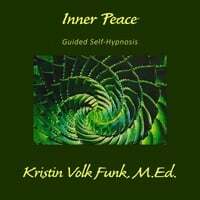 Our time-tested and highly effective hypnosis audios will allow you to experience life-changing self-hypnosis in the comfort of your home or office. 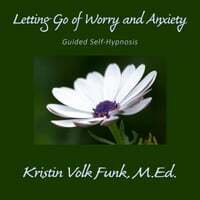 Our hypnosis MP3 downloads can be purchased and used immediately to get you started on your self- improvement journey. However, if you prefer to not use the MP3 format, CD's can easily and quickly be mailed to your home. Disclaimer: The testimonials on this website are from real clients, but do not guarantee any specific results. Results may vary from person to person. The ideas and products presented on these pages are for information only and are not intended to diagnose, treat, cure or prevent disease. New Health Visions LLC products and statements are not to be used to replace the services and advice of your doctor. 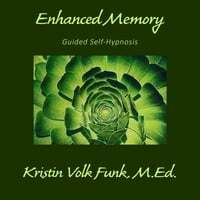 Hypnosis not intended for children under the age of 18.